Hamachi Alternatives For Virtual LAN Gaming: Today, we are going to talk about something interesting, something that relates to your childhood memories. Now guess what can be the most memorable thing from childhood? It is exactly what children do most of the time, means, playing games. As we grew up we were introduced to this game called counter strike, which got us all addicted. Remember how we played this game by teaming up with our friends on LAN? If you are a fan of LAN gaming, then you might be surely aware of the Hamachi virtual LAN gaming software. For those who don’t know Hamachi, let us tell you that it is a virtual network where everyone who has this software can go to that network and do file sharing or play games. It is a freeware program that creates a virtual network adapter. Using a user interface you can create groups and invite other users of Hamachi into your group (or join other groups if invited). You have a list you can constantly look up who is connected to you. All persons to whom you have a connection will also display in the windows network folder. Hamachi is one of the best virtual LAN gaming software out there but as everything has its own limitations, Hamachi also has few. In this article, we will talk about the limitations of Hamachi and discuss the Hamachi Alternatives to overcome those limitations or drawbacks. The reason for limitations in Hamachi is that there are two versions of Hamachi, free and paid. Now you might have already got an idea that free version will definitely have some limitations. The most important point of the free version is that any specific VPN can connect only five clients at most, including the host. So without talking much lets directly cut to the list of Best Hamachi alternatives for virtual LAN gaming. NetOverNet is a simple VPM emulator with fewer settings and preferences. It is an easy yet powerful tool which lets you connect multiple devices during the internet. It is also one of the best Hamachi Alternatives. 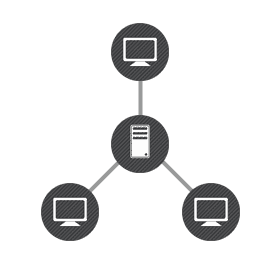 One can connect to multiple devices at the same time with the help of the internet, it also allows remote access to computers that are connected to VPN. Moreover, each device has its own login and password for a connection is accessible in the user’s virtual network by an IP address defined in the private area, making it more secure. 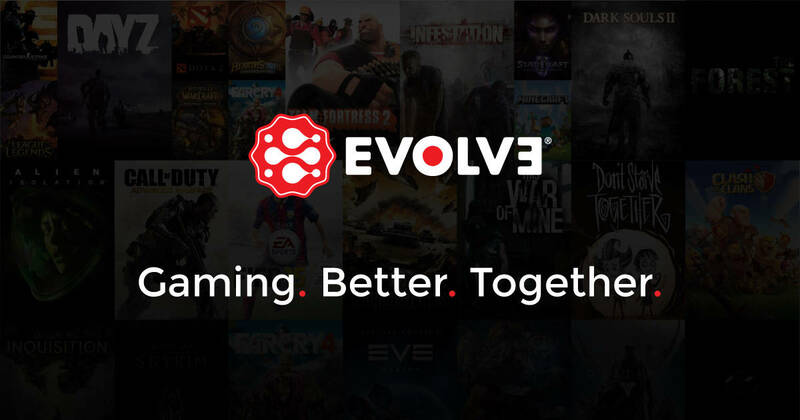 Evolve has grabbed the attention of many pro gamers in the world and has fast gained popularity after Hamachi. Similar to Hamachi, it also has network adapters and extra tunneling drivers that enables easy and seamless communication. It has some exciting features such as party mode, matchmaking mode, and integrated live streaming to the widely used platforms such as facebook, youtube and twitch. It also enables users to text and voice chat, unlike Hamachi which makes it one of the best alternative. FreeLAN is another one of the best and simple application to create a virtual private network. It is open source like Wippien and can be customized to create different network topologies. It doesn’t provide Graphical User Interface for ease of configuration so you will have to manually configure it using the config file in order for it to run however, you will get support from FreeVPN community if required. You will experience smooth gaming without any lags unlike the free version of Hamachi. Hence, this is one of the good alternatives as well. This is one of the lightest and smallest Hamachi alternatives which is just 2 MB in size but still good. It is for people who do not like unnecessary bloatware on their computer. It is a free and open source VPN creator which connects to other computers using P2P connection. However, its only limitation is that you can only register on this platform using Gmail and Jabber accounts. It does not support other email services for registration. But anyway, it is one of the best alternatives for Hamachi. This was first launched for Mac OS and one of the first Hamachi alternative that was rolled out. It became popular soon as the security and stability provided by Game Ranger were unparalleled when compared to rivals though it had less number of features. Hence, it was later introduced on Windows platform also. 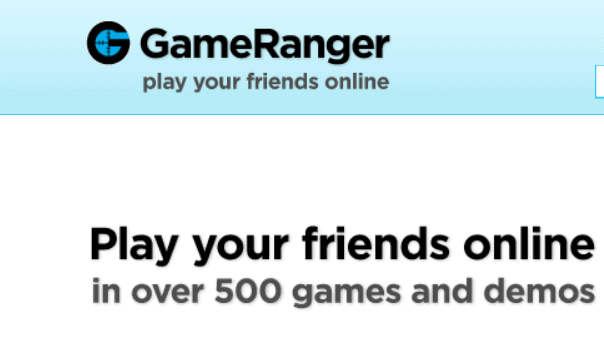 Unlike other Virtual LAN gaming clients, Game Ranger does not utilize various drivers to emulate LAN gaming but achieves the same internally via its client. However, it works with the only supported list of games unlike Hamachi supports all games. SoftEther VPN is again an open source and cross-platform VPN client and server software. it is also programs like hamachi. It can be used on Windows, Mac, Linux, Solaris, and FreeBSD operating systems. ZeroTier one is also an open source software that will enable you to create and join virtual VPN servers very quickly. 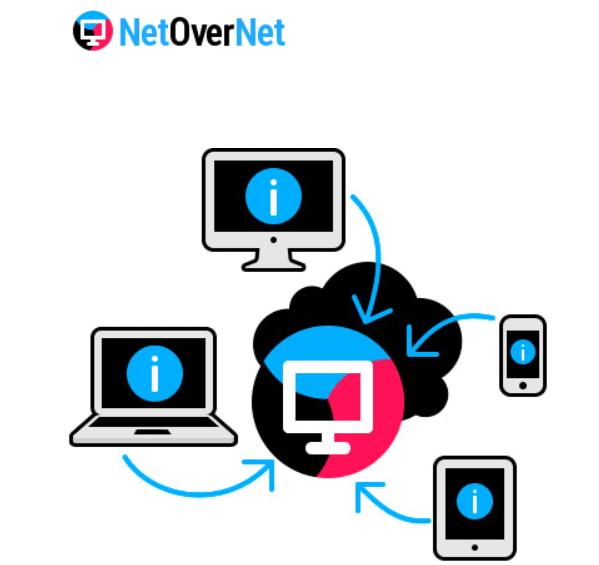 NeoRouter allows you to create and see private and public servers through the internet. It supports Windows, Mac OS X/iOS, Linux, FreeBSD, Android, and switches firmware. One important security feature is that it uses 256-bit SSL encryption which makes it secure compared to other virtual LANs. Comodo unite provides an encrypted connection for a group of computers to share files. 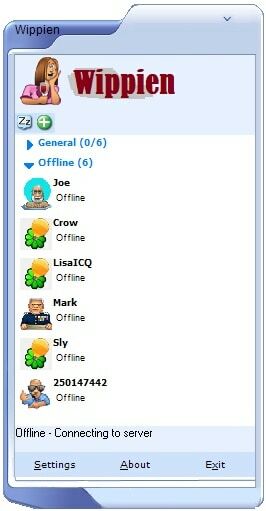 It is also possible to create teams and chat over instant messaging. On the top, it provides 128-bit SSL connection for secure data transfer, making it one of the best Hamachi alternatives. We hope that this list was helpful to you and worth your reading time. We tried to cover the best Hamachi alternatives that we knew, but many others besides this are also available. Feel free to explore. We will talk about the limitations of Hamachi and discuss about the Hamachi Alternatives to overcome those limitations or drawbacks.